Makeup and beauty !!! 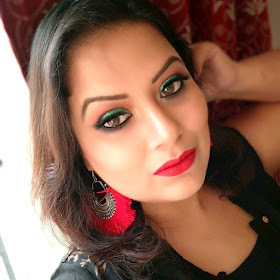 It is all about Samannita's mini haul from style craze. Cute nails : Puja purchased her first Sleek eyeshadow palette and a gorgeous nail paint kit. See what she did with her new nail paints.